Welcome to part 9 of the MODx Revolution for Complete Beginners series. In this installment we're going to look at how to create a simple contact form on our website using the FormIt snippet. 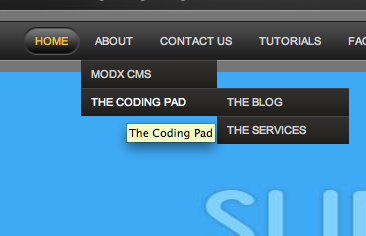 As we work through this series of tutorials we’re building a resource site for learning MODx Revolution. We’re using the 7 in 1 Business Success Site Template from Themeforest, although you can follow along with any template that you choose. At the end of the last installment I encouraged you to apply what we've learned so far and port in the inner pages for your template. 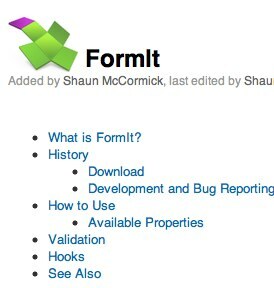 We're going to start with the HTML code for the contact page that comes with the template we're using, and transform that into a dynamic contact form using the FomIt snippet. Welcome to part 8 of the MODx Revolution for Complete Beginners series. As we work through these tuts we’re building a resource site for learning MODx Revolution. We’re using the 7 in 1 Business Success Site Template from Themeforest, although you can follow along with any template that you choose. 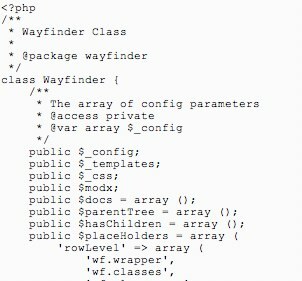 In the last installment we introduced the concept of Snippets, which are pieces of PHP code that allow us to add functionality to our MODx website. In this installment, we're going to start looking at one specific snippet - Wayfinder, and we'll use it to add a dynamic menu/navigation to our website. Welcome to part 7 of the MODx Revolution for Complete Beginners series. In the last installment we learned about template variables and how we can use them to create custom editable fields on our site pages. 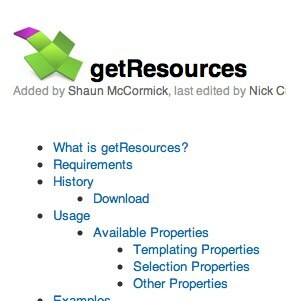 As we work through these tuts we're building a resource site for learning MODx Revolution. We're using the 7 in 1 Business Success Site Template from Themeforest, although you can follow along with any template that you choose. We're learning how to transform the static stuff on the HTML/CSS/JS template into dynamic content from our site. Everything we've looked at so far has been about presentation and layout. In this installment, we're going to very briefly start talking about how to add functionality to our site using Snippets. This is going to be just a brief primer on snippets, and in subsequent installments we will be working through several snippets, each post covering one or two snippets at most.